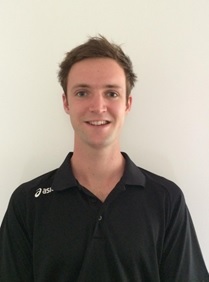 James has completed a double degree of Bachelor of Sport and Recreation and a Bachelor of Business at AUT University, which has enabling him to expand his knowledge, interest and passion for coaching. In addition to Sailing, James has gained valuable coaching experience through swimming as well as skiing. Currently, James just completed a position as the Junior Sailing Director of Severn Sailing Association (SSA) in Annapolis (he left this position at the end of January due to visa expiration). James will be an enormous asset to KYC bringing in years of World experiences. As he settles in with our Club, his main objectives for the season will be to assist our Head Instructor (Grace) with the day to day operations of the JS Department while overseeing the high performance and race teams, ensuring our Junior Program is successful. James will also have a pivotal role with our ALTS program(s) as well as being our RMC for Member Race Nights and weekend racing. James will also offer his assistance with the organization of Wednesday Night Dingy sailing. If this is not enough, I am sure Ken, Ze and Matt (with their respective committees) will find additional ways to keep him busy. We are proud and excited to have James join our team. When you are down during launch or thereafter, please find a moment to stop in and say “Hi” and welcome him to KYC. 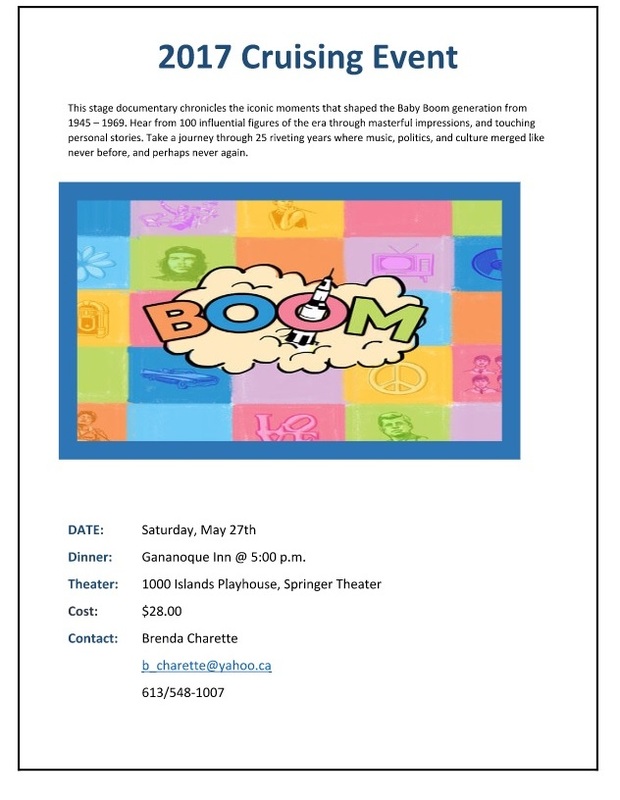 Begins at 7:00PM. Come learn about the summer program. Last year we had a Member Campaign which we called "1 for 1" it was a call out to all members to bring in a guest to the Club and show them all the good things KYC has to offer! We would like to offer this challenge to the membership once again this year! We had a very successful membership drive last season and with the assistace of our membership, we weclomed 84 new members to KYC last year. During our campaign (if you recall), every member who nominated someone new had their name placed in a draw which took place at the AGM (with the winner being Rick Sellens). We encourage everyone to partake in this years challenge and help us acheive my personal goal of welcoming in 100 new members this year! We are well on the way to a great season by already having 14 new members join the Club for the 2017 season. Please find below a list of these new members as well as members who assisted the Club in showing these new members what a great place KYC is! 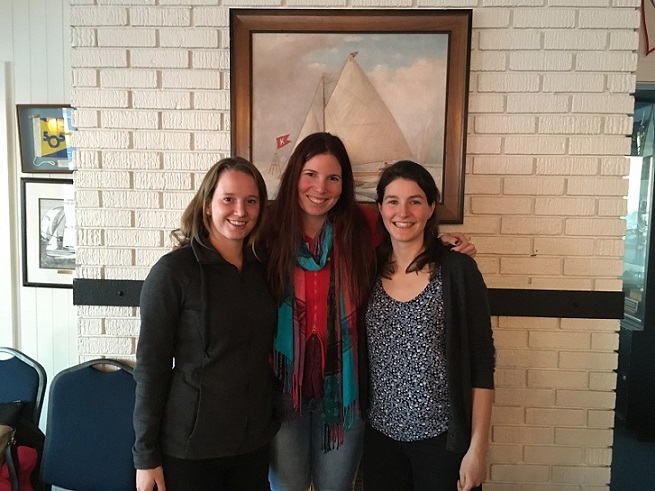 Women in Wind were honoured to have Danielle Boyd, Arielle Morgan, and Ali ten hove join us for a fireside chat to talk about their sailing experiences. In words and pictures they gave us a glimpse into the extraordinary world of elite athletes - both the highs and the lows. Their experiences have obviously formed memories that will last a lifetime and have shaped them into the remarkable women they have become. We are all very proud of their considerable accomplishments and wish them continued success in their future endeavours.